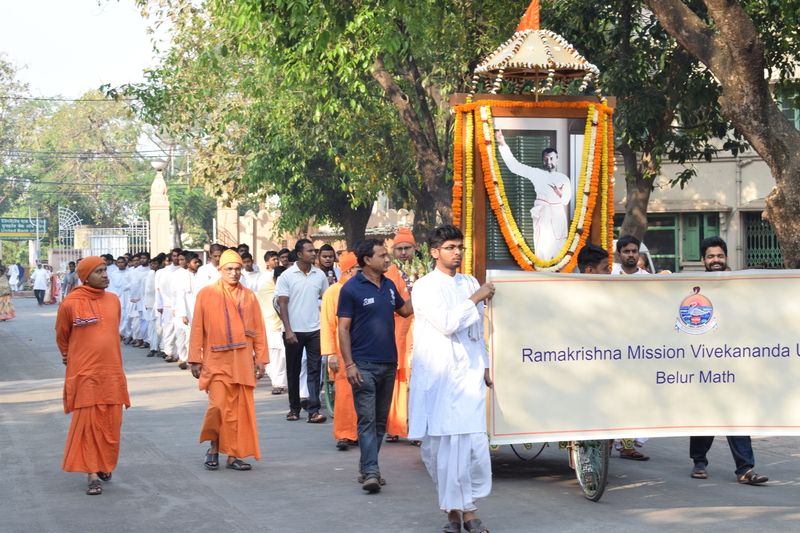 In consonance with the spiritual and humanitarian outlook of the Ramakrishna Mission, RKMVERI, as one of its ‘thrust areas’, places special emphasis on promoting study and research in subjects that directly benefit the common man, particularly the rural masses and the tribes people of India. The School of Agriculture and Rural Development deals with such an area of study, having tremendous potential for social impact but nevertheless historically underrepresented in Indian universities. The departments within the school, termed as Specialized Faculty Centres, make use of the infrastructure and practical expertise developed by the branch centres of the Ramakrishna Mission over several decades of service activity in rural areas, to promote education and research. Faculty Centre for Agriculture Education and Research (FAR) at the Coimbatore campus. The faculty centres offer a variety of programmes from diploma to doctoral levels that are designed to impart to the students both theoretical and experimental expertise in the subject areas, through classroom lectures, laboratory research, field visits, etc. The school also operates two Krishi Vigyan Kendras (KVKs), which are initiatives created by Indian Council for Agricultural Research (ICAR) for transfer of technology into the field (to farmers, etc) in the respective districts, located in two of the districts of Bengal.